Do not underestimate the image you upload on the blog as a machine to bring in visitors. 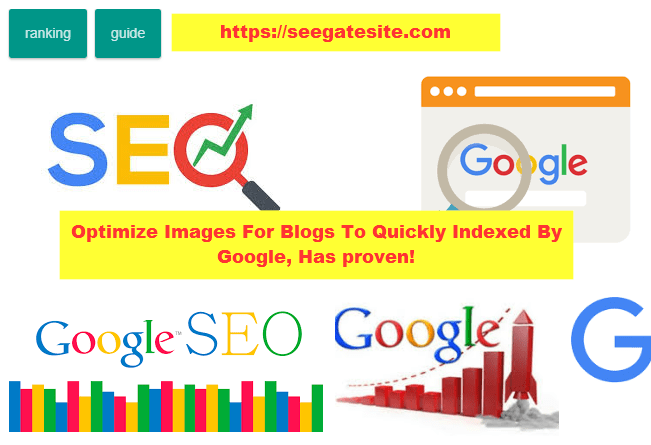 How to optimize images on search engines is a way to maximize your blog’s potential and earn as many dollars as possible. The images you install will contribute to the value of SEO or Search Engine Optimization. Conversely, images that are not in optimization will cause the slow down time of user access and lower your website ranking. Here’s a brief trick to optimize images on blog for beginners. 1. Select the appropriate picture. Very important! Google thirst for images that are completely new. You need an image that matches the topic of your article. You can use your own drawings or search for suitable images using the help of photo providers like pexels, pixabay, etc. However, the image of the service has been used by hundreds and even thousands of users of cyberspace. Conversely, If you are looking for images from Google Images, you should be careful because they may be protected by copyright. Surely you do not want to violate the copyrights of others with the articles you make right? I personally prefer to upload images of my own work, add interesting writings will attract the attention of visitors to visit your website. Giving a proper image name will improve your SEO ranking. In order for google to know the criteria of the image you are using, you should avoid using unclear file names like IMG_5000.JPG. Use the right filename for example like how-optimize-picture-for-beginner.jpg. Make sure the naming of the image file contains the appropriate keywords provided that do not contain the click bait element or negatif keyword. Access speed is the thing that should be prioritized in loading web pages. The faster a page is accessed, the easier it will be for search engines to index. The image dimension has a big impact on the time it takes the browser to load a web page. Choosing the right image dimension determines the speed of your website. I often visit compressjpeg.com and compresspng.com sites to compress large image files before I upload. The need to compress the image size should always be done before you upload the image file in your article. 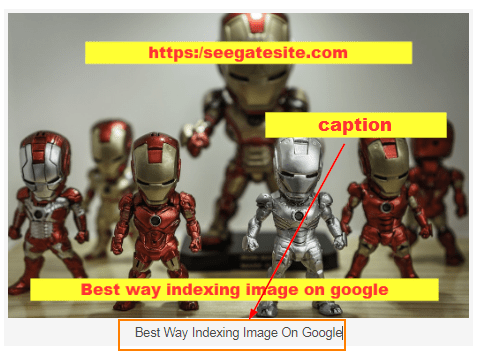 Caption is very important in optimizing images on search engines. The article readers usually see the title and subheads. But some of the readers tend to look quickly at a picture and see the caption. Make sure the caption contains the targeted keyword. Alt Text is information added to an image. Alt Text will appear when images can not be displayed to readers inside a web page. The existence of alt text is not less important, because with the existence of alt text information in the image can still be enjoyed by the reader. Put keywords into alt text. Title text is a text you usually see when you point the mouse pointer over an image. Title text can help the reader to know more additional information about the images provided. Add an image to the XML sitemap, so you will help search engines index the existing images. Sitemap is not only intended for pages that are in the website only. But also to optimize the image on the search engine, because the image also needs to do sitemap. Avoid repetitive keyword repetition, use the relation of the keywords you are aiming to improve the ranking of the website. Similarly, a brief explanation of optimizing images for quickly indexing by google for beginners.